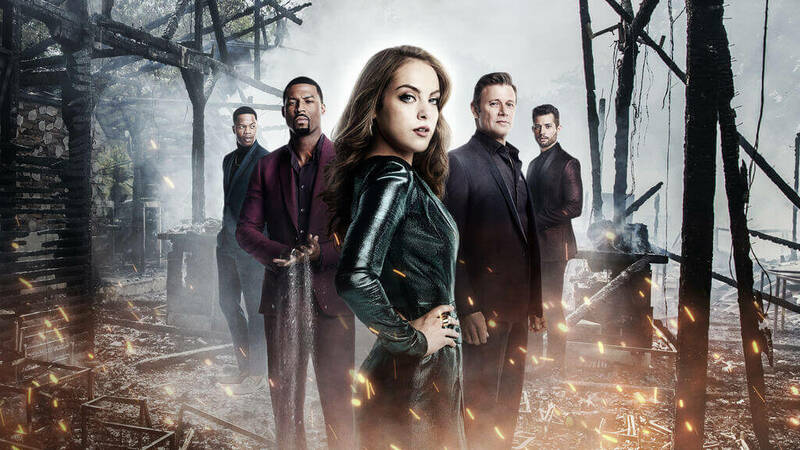 The CW’s Dynasty has returned for its second season on The CW and will be coming to Netflix exclusively on streaming in most international regions. In addition, the United States will get the series added shortly after the final episode airs. Here’s your guide to when season 2 of Dynasty will be on Netflix updated for the mid-season break. The modern-day remake of the 80’s series of the same name hasn’t quite gone down with critics quite like The CW would have hoped. Never the less, the show has grown a big fanbase and many flocks to Netflix to watch the past seasons. In case you didn’t know about the series, it’s being developed and adapted for modern audiences by Josh Schwartz and Stephanie Savage who are most known for their other CW shows such as Gossip Girl and The O.C. A few announcements have already been made for the upcoming season. These include Nicollette Sheridan as Alexis Carrington being promoted to a series regular. One of the burning questions for season 2 is whether or not Cristal died or survived int he fire. 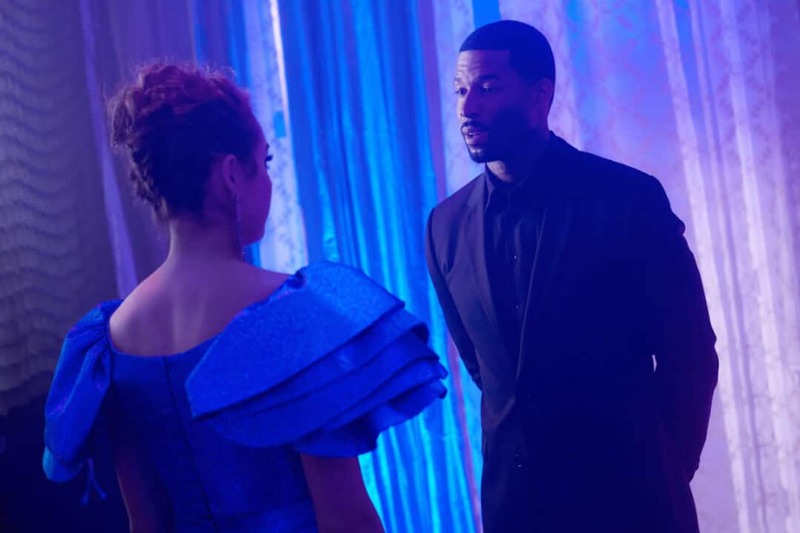 The new series began airing on The CW on October 12th. The number of episodes has yet to be announced but for the purpose of this article, we’re going to assume there will be once again 22 episodes, the same as season 1. When will Dynasty season 2 be on Netflix in the United States? The series is still coming to Netflix US just slightly later than most other countries. Under the contract with The CW struck in 2016, Netflix adds brand new CW titles around a week or two after they wrap up. That’d mean that season 2 will likely finish on The CW in mid-April 2019 and therefore be added to Netflix in either late April 2019 or early May 2019. Netflix carries the international distribution rights for Dynasty which will continue into season 2. Much like Riverdale, new episodes arrive just a day after each episode airs in the states. If we’ve missed your region, check on the Netflix app and if the cover art includes the Netflix logo, you’ll be getting weekly episodes. What time do new episodes of Dynasty season 2 come to Netflix? Assuming you’re in the regions stated above, new episodes air in the US on Fridays and will arrive on Netflix by Saturday morning (8 AM GMT). If you’re in Australia, it won’t be until Saturday evening. Are you looking forward to season 2 of Dynasty coming to Netflix? Let us know down below.